Methoni (Greek Μεθώνη) is a town of 1,169 inhabitants situated near the Cape Akritas on the Messenian Peninsula, in South Peloponnese. The town lies at a strategic position and it has held fortifications since the ancient times, as revealed by the writings of Ancient Greek historians. Nowadays, Methoni is well-known for its majestic medieval Fortress, which is one of the most important fortifications in Greece, and for its beautiful beaches. The Castle of Methoni was built by the Venetians around the thirteenth century. Its interior walls feature impressive carvings of lions dating back to the fifteenth century. Connected to the Castle through a stone-built causeway, is Bourtzi, an octagonal tower built on a rocky islet and serving as a lighthouse, prison, as well as a refuge in cases of siege. The islet complex of Oinouses, located offshore of Methoni and consisted of Sapientza, Schiza and Santa Marina, forms a natural protection to Methoni’s port. 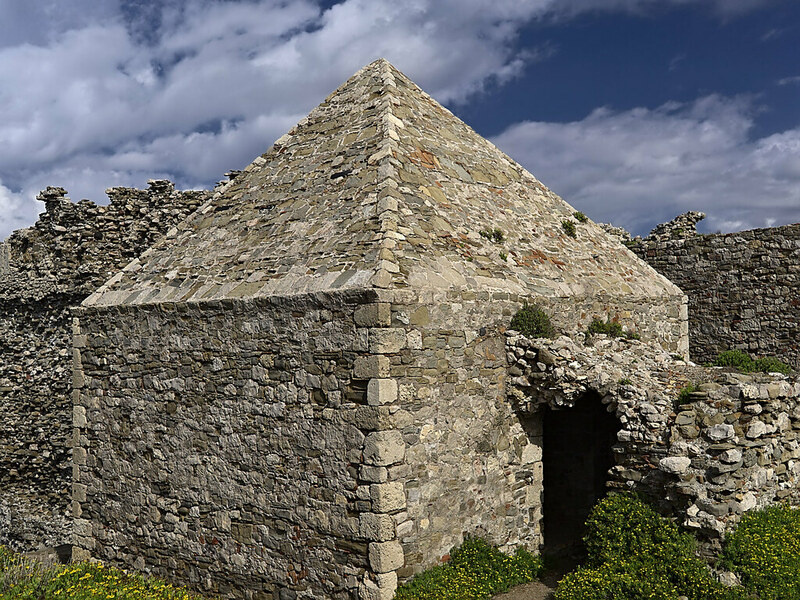 One of the deepest spots of the Mediterranean Sea, the Dike of Oinouses (5,200 metres approximate maximum depth), is also located in the sea of Methoni. The blue markers shows the location of various accommodations in Methoni. The letter in the marker describes the accommodation types: H for Hotel, A for Apartment, R for Resort, B for Bed & Breakfast and O for Other (e.g. pension, villa). Click on the blue marker for more information on the accommodation.